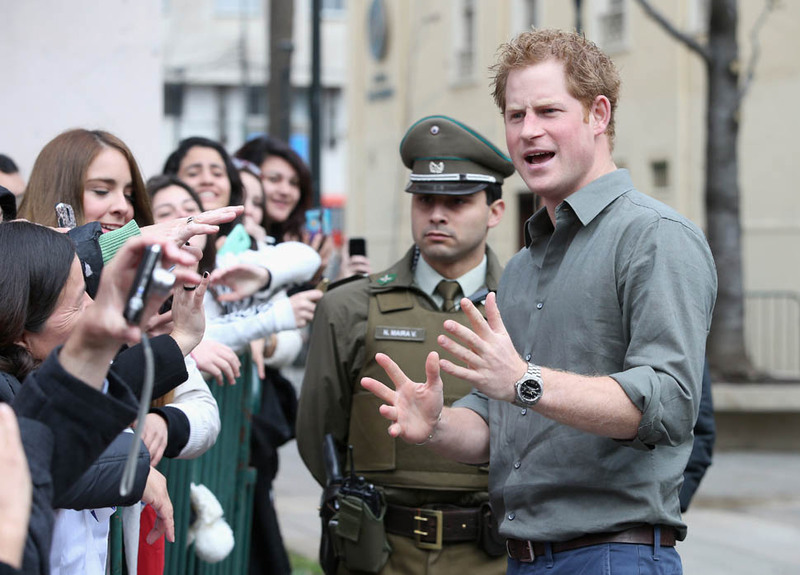 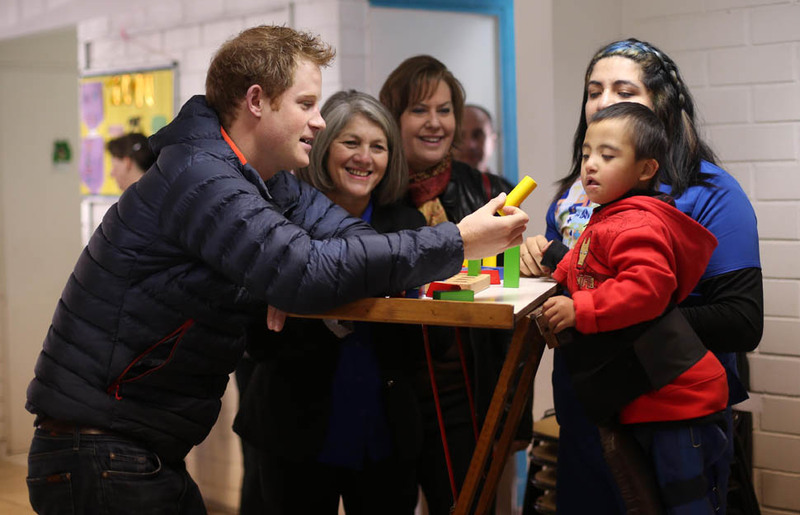 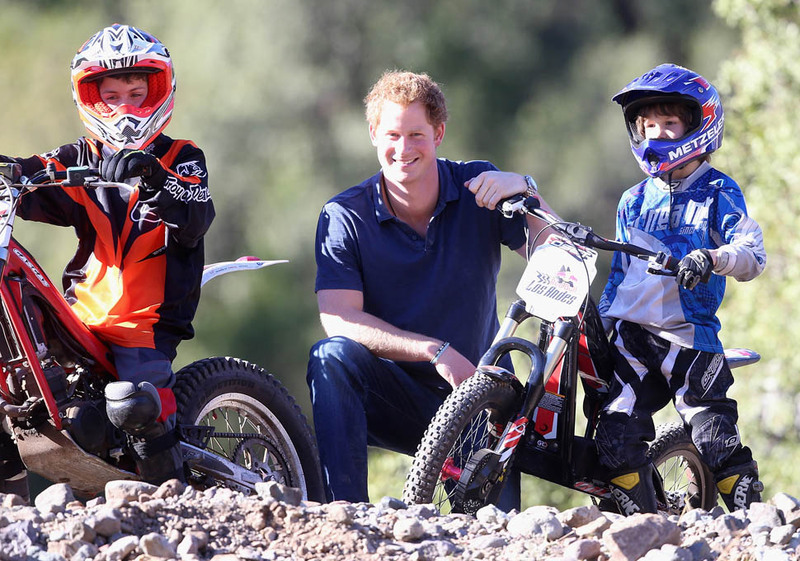 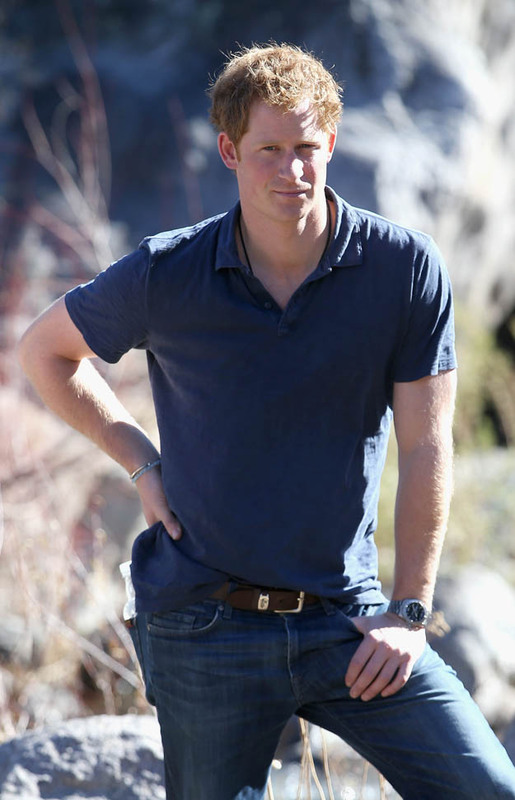 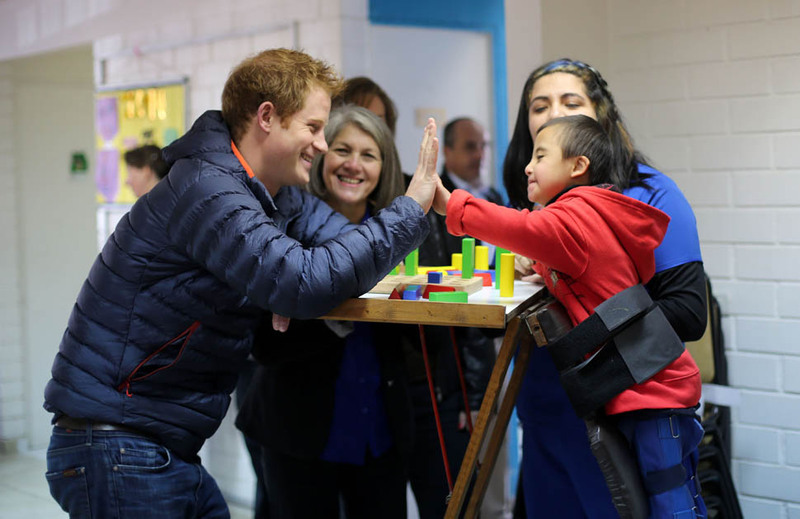 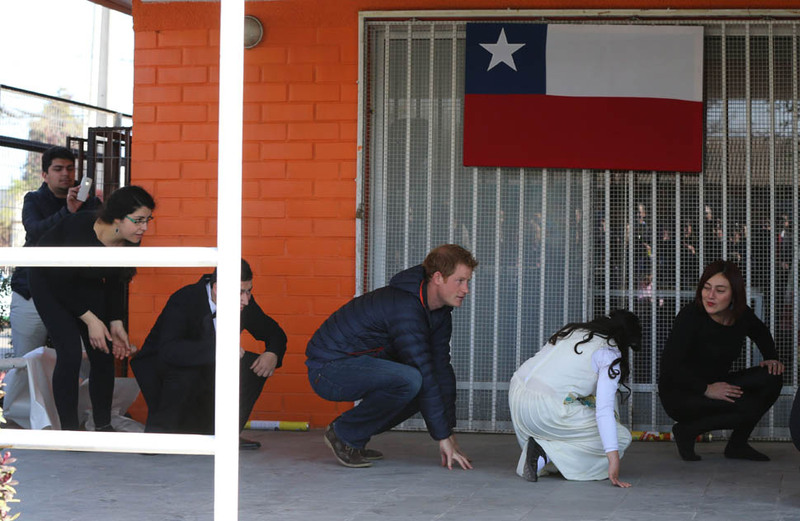 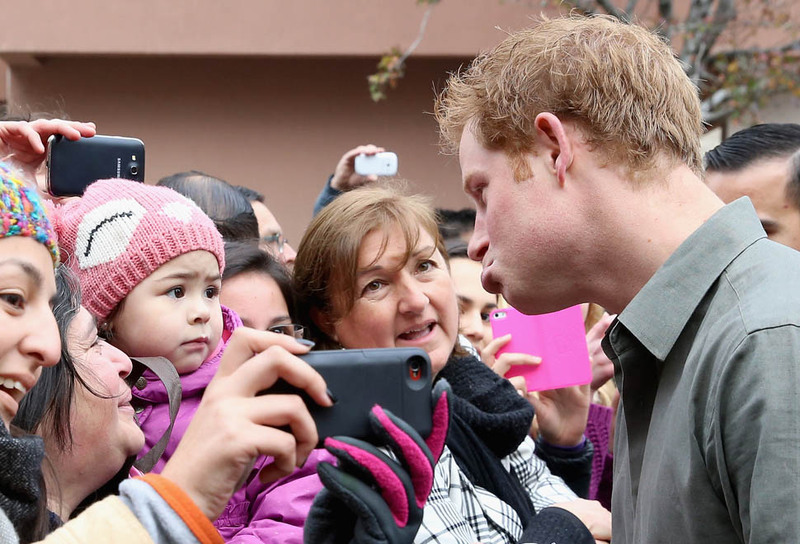 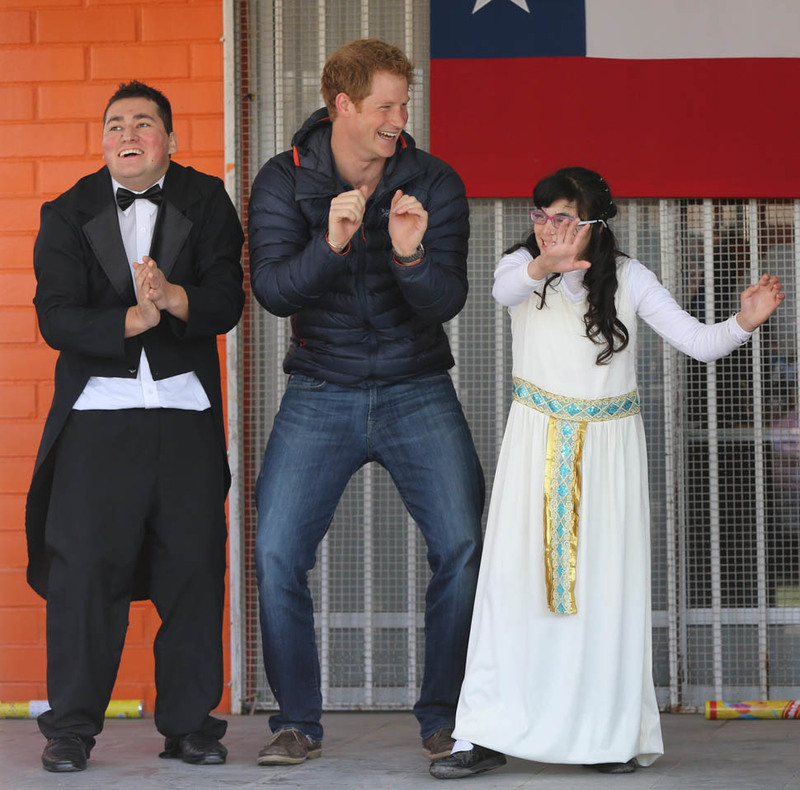 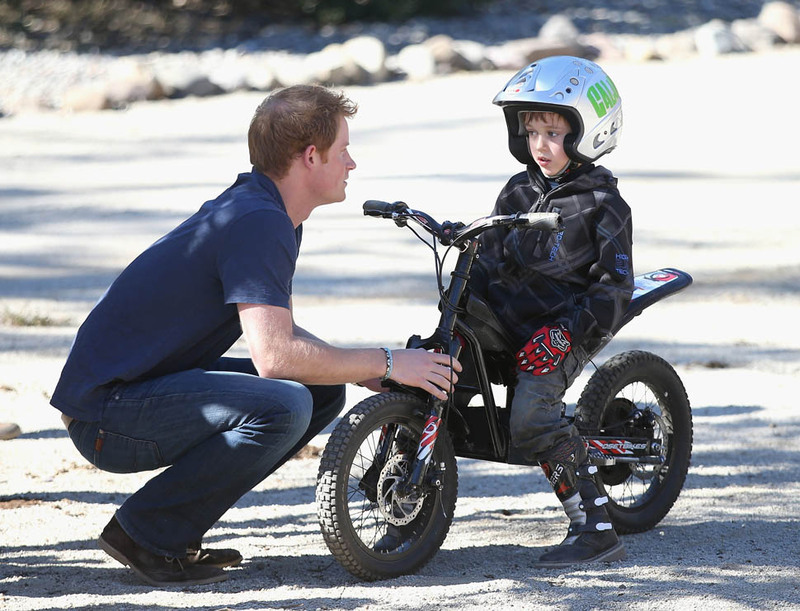 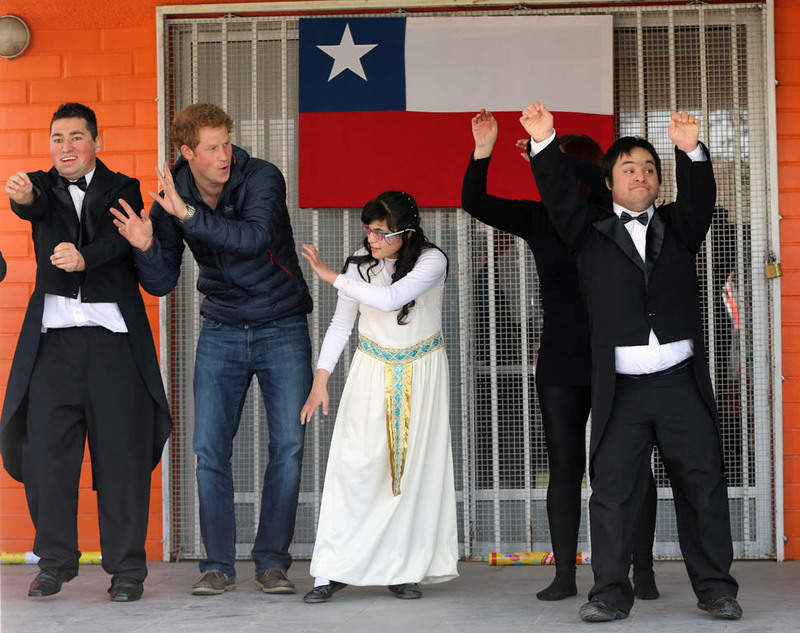 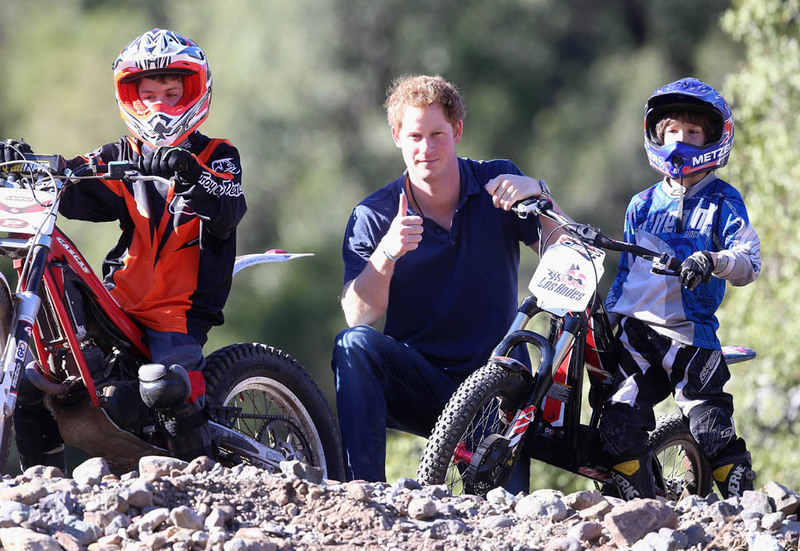 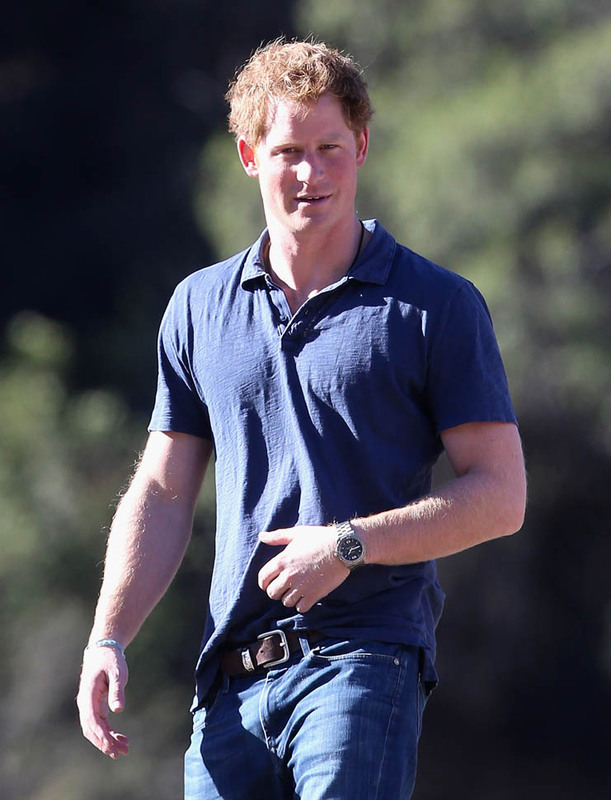 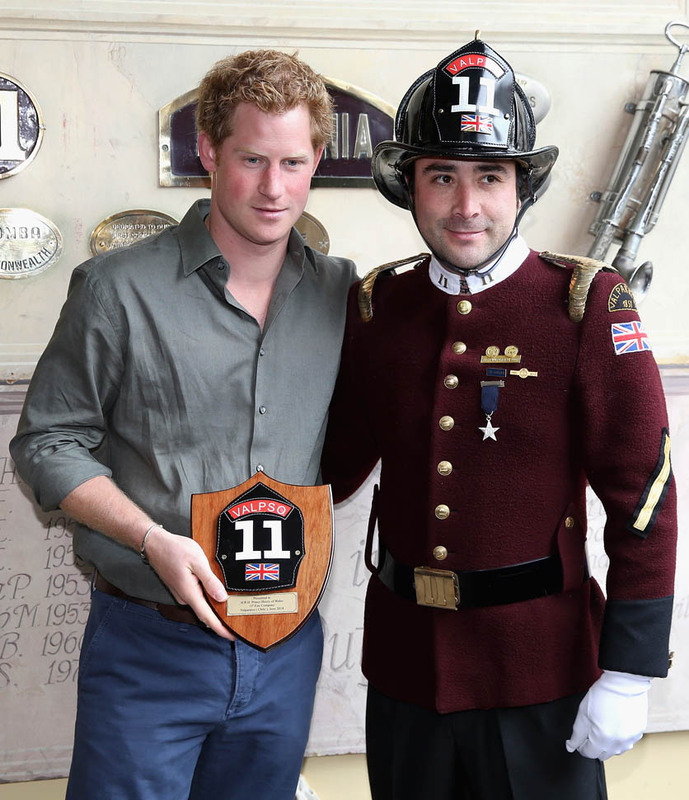 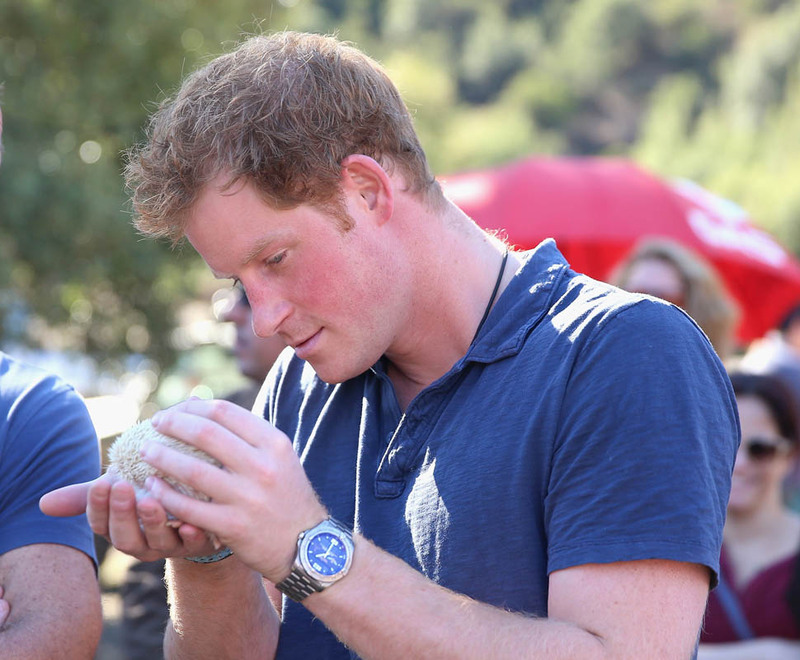 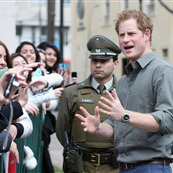 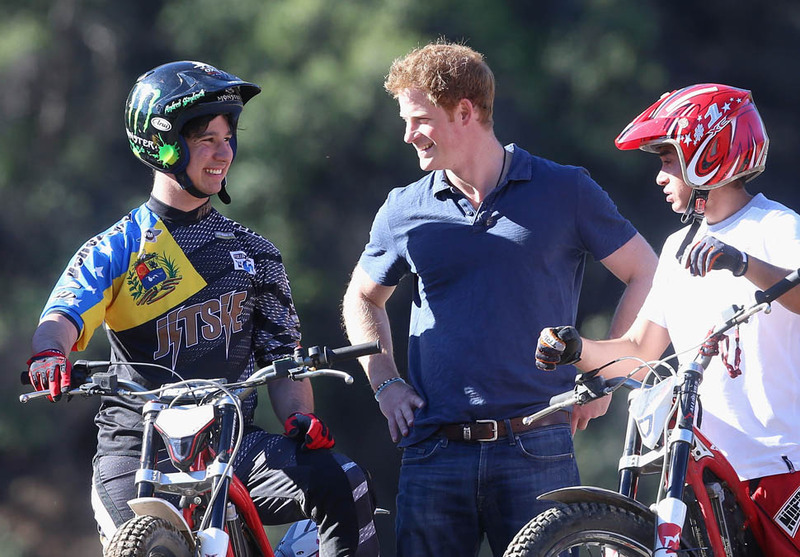 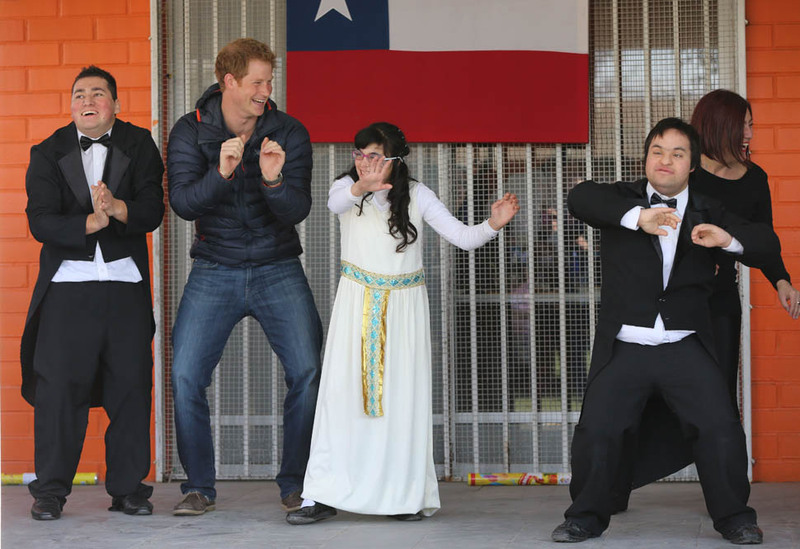 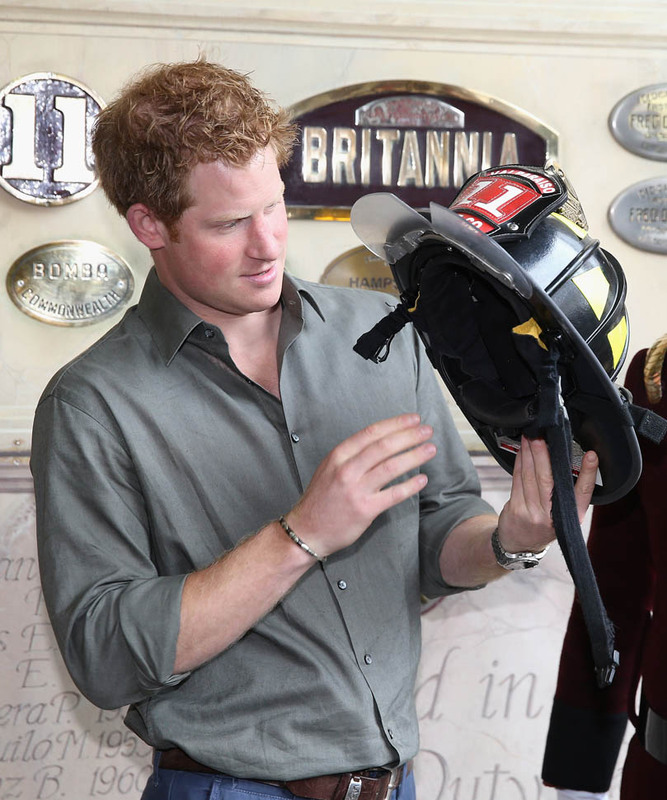 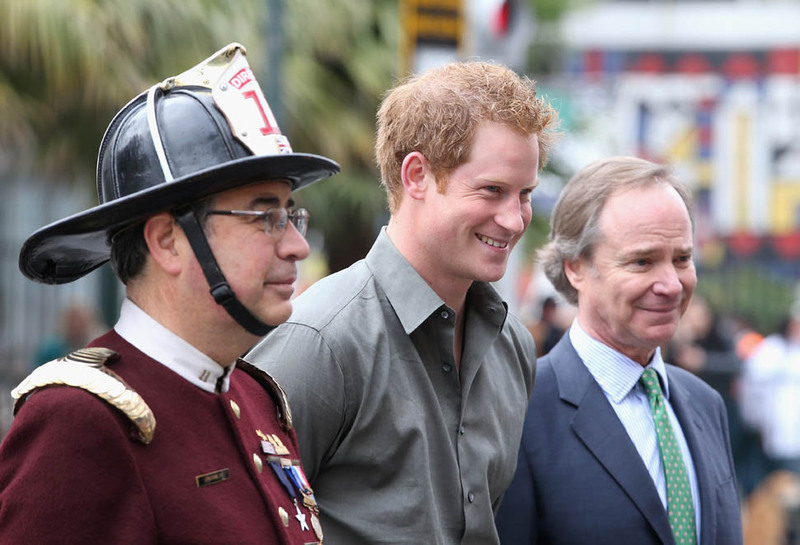 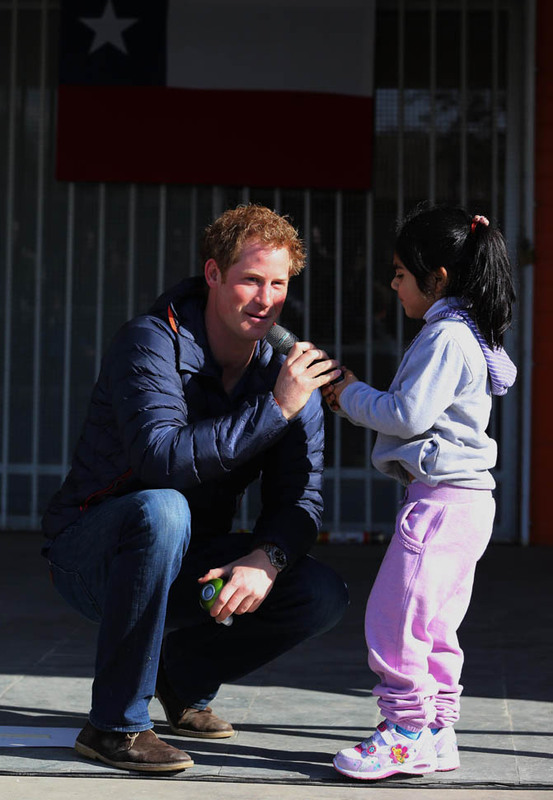 It was a full weekend for Prince Harry in Chile. 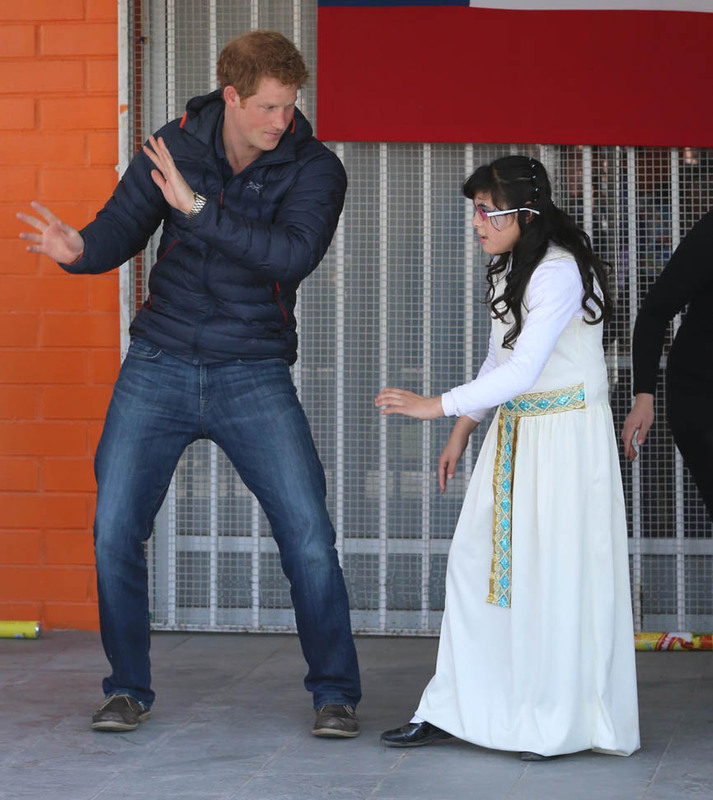 The bonus: we got some dancing. 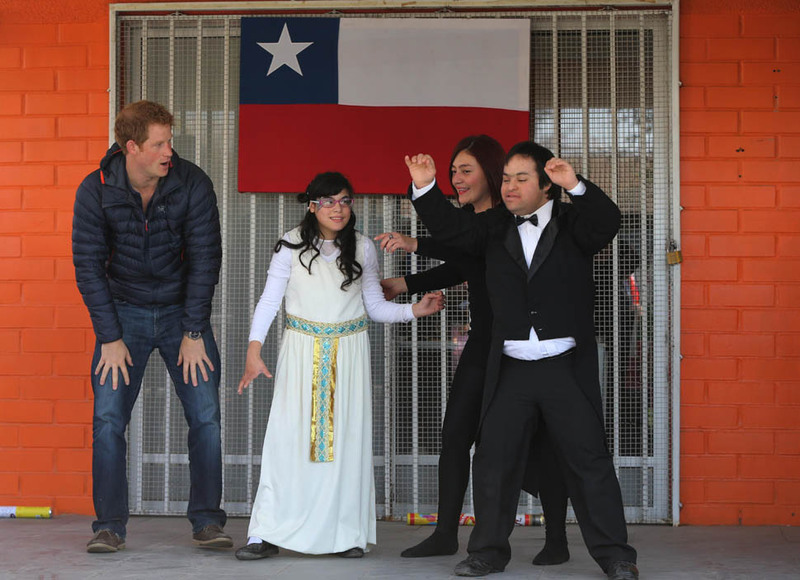 Check him out trying to contain his hips during a visit to the Fundacion Amigos de Jesus daycare centre in Santiago yesterday. 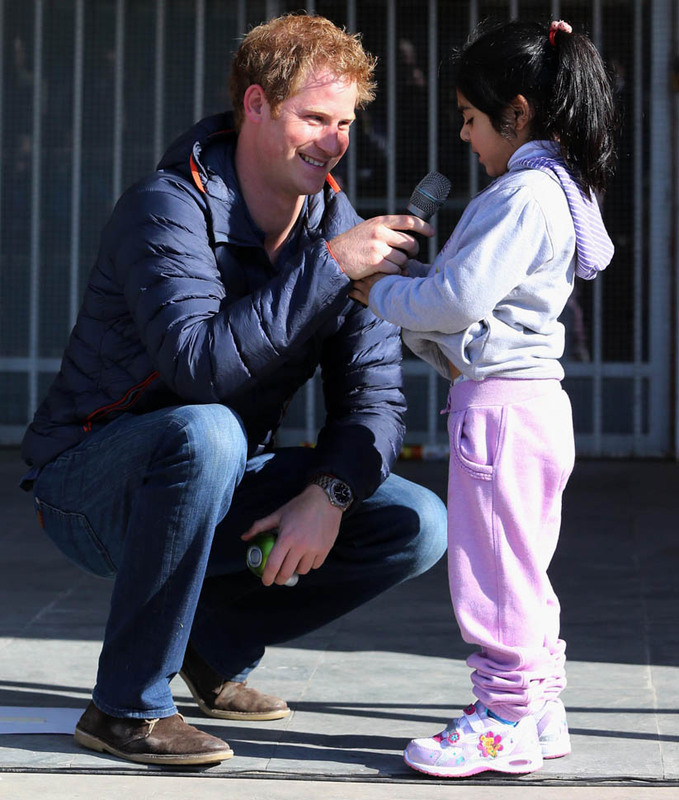 He also played patty-cakes with a boy called Russel and hung out with some young bike riders. 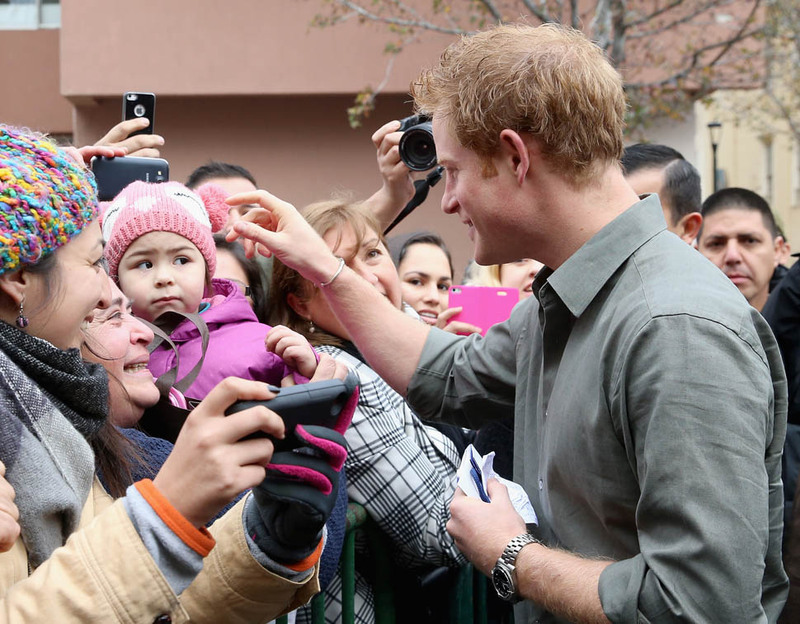 They adored him, obviously. 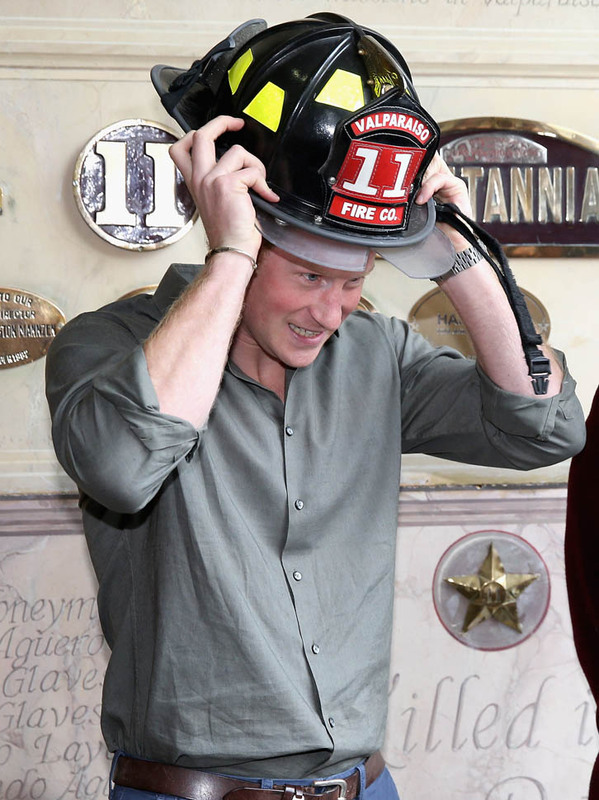 But we’re not done. 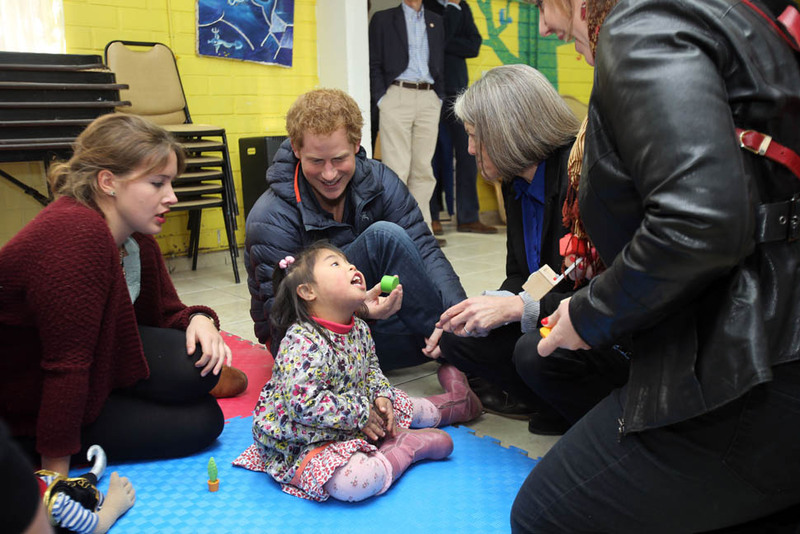 During a stop at an outdoor centre in Antaeaya, he tried to make a baby laugh by pouting. 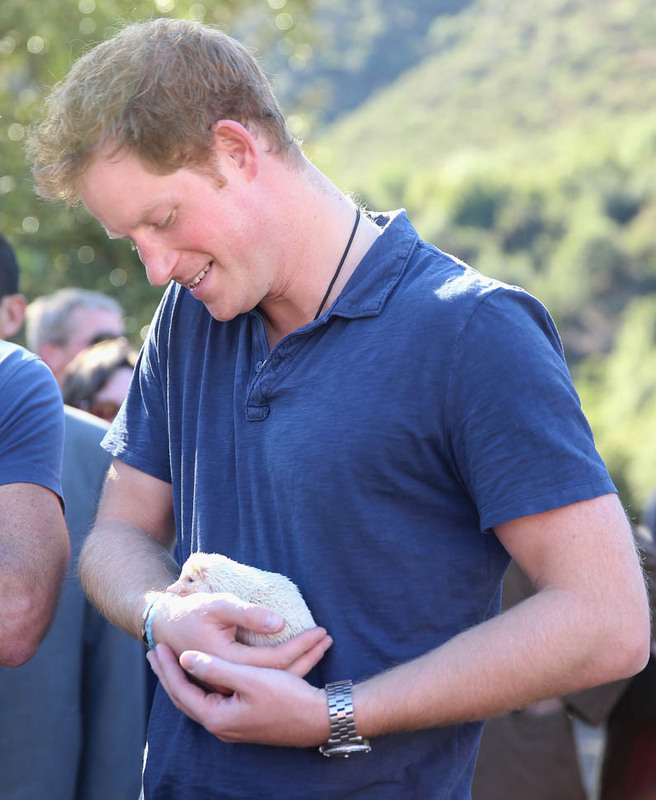 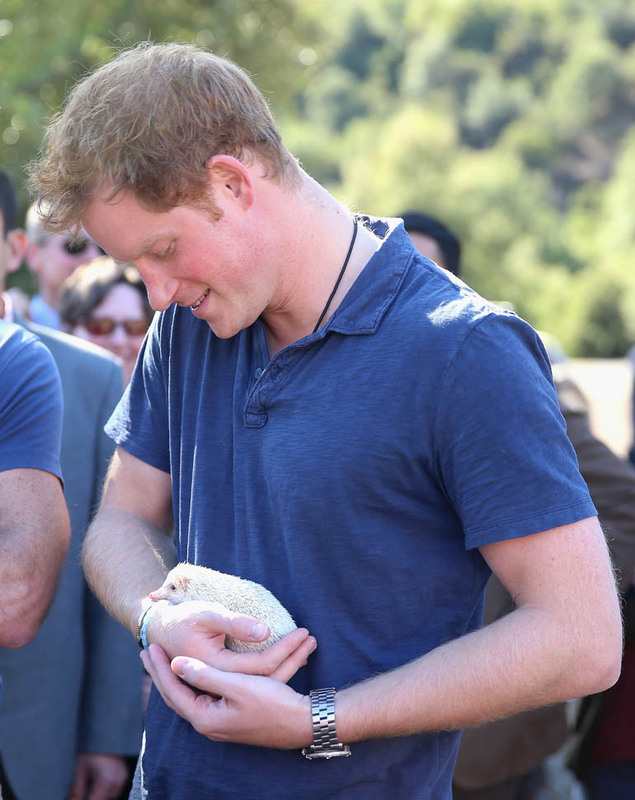 And, unlike his nephew Big G, who tries to kill things, tenderly held onto a pygmy hedgehog.